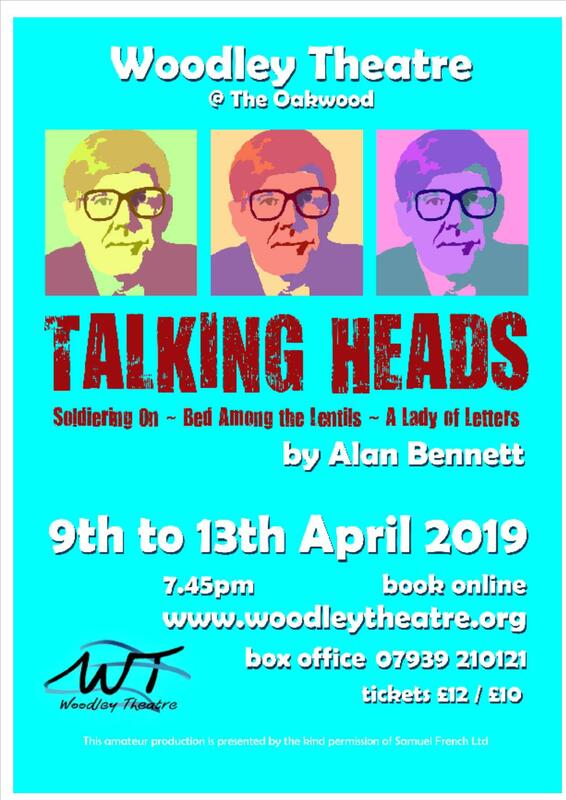 Alan Bennett sealed his reputation as the master of observation with this series of ground-breaking monologues, originally on BBC TV, and then onto BBC Radio, international theatre and even the A Level syllabus. In ‘Soldiering On’ we meet Muriel, a cheerful, no nonsense pillar of the community and volunteer; who attempts to remain cheerful despite what life throws at her. Irene is ‘A Lady of Letters’, who writes to cure societies’ ills as she sees them, until one letter too many results in a life changing event for her. A ‘Bed among the Lentils’ sees Susan, a bored and unhappy vicar’s wife, start a relationship with an Asian grocer which ultimately changes her life.